Knowing how much it costs to have different types of trees removed from your premises is really advantageous. There is no cut and dry way in order to determine the exact cost of tree removal services, so you need to carefully ready this guide. For instance, the height of the tree as well as the complexity of the job is two of the major pricing factors in tree removal services. Costs can also vary depending on the location and the condition of the tree. ​The average cost of tree removal Birmingham ranges from £100 to £1200. But some other tree-related services may cost you some extras. For instance, the average cost of stump removal ranges from £60 to £300 and the average cost of stump grinding ranges from £60 to £800 depending on many factors. What’s Typically Included with the Basic Tree Removal Services Birmingham? There are several different service levels available when hiring for a tree removal service, but only a few basic pieces are normally included. Preferably, the tree needs to be chopped down. The Birmingham contractor will also rope down the piece of tree by climbing it and chopping into more manageable pieces and sizes. In most cases, the tree is hauled away for free, or sometime already included in the estimate. ​For more other considerations, below are the things that you need to become aware of. For some people who want more than the basic tree removal services, they may need to pay additional or extra money for it to be performed. For instance, if the price does not include the hauling away of the tree limbs, you may need to pay additional costs for the limb removal. Stump Removal Services – the stump removal is nearly never including in the cost of tree removal service. 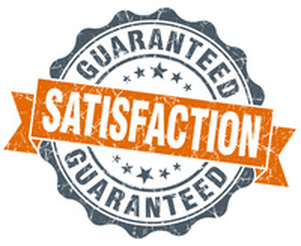 Unless you’re willing to pay for additional money for this added service, you’ll normally be left with a huge stump. Oftentimes, you can receive a special pricing if you want to remove the stump. However, many more equipment is needed and this is usually done by sub-contractors, and this is the reason why it’s a wise decision to avail this extra service at the beginning of the job as a significant add–on. The stump’s diameter is one factor that will determine the stump removal cost. You can expect to pay extra £40 - £300 per stump removed. (Note: A rotting stump is much cheaper to be removed than the solid, healthy stump). 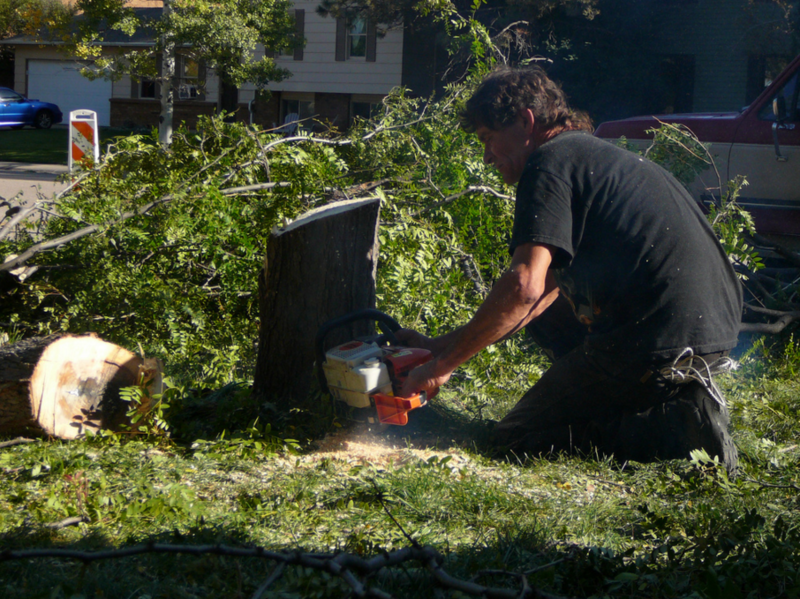 For more information, read more about the stump removal services. Limb Chipping Services – Instead of paying more in order to have limbs be hauled away, you might want to have them chipper. Tree Removal Birmingham has readily available chipper, and hiring for one doesn’t really cost much more. Tree Trunk Removal Services – At very least, Tree Removal Birmingham cuts the tree trunk into much smaller sections, in order to make it much easier for you to transport them elsewhere. IF you would like the contractor the haul these tree trunks for you, you will probably need to pay extra money. 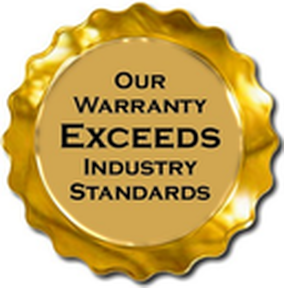 Log Splitting Service – For people who have their fireplaces, log splitting can be a great extra service. If you have requested for this specific service before making the estimate, the company will be a splitting machine for you. There’s no fixed price for this kind of service. Travel Expenses – If you are living in a remote place and the Tree Removal Birmingham need to travel a very long distance, you will need to pay for their travels costs too. This may not or may also include the drive time. The total cost of hiring for Tree Removal Birmingham service greatly depend on several different factors, as mentioned many times even at the beginning of the article. Size – the height of the tree is considered as the most crucial factor that determines the price of the tree removal service. Condition – If the tree to be removed is completely strong and healthy, you need to pay more than the rotting ones. The rotting, dying, or dead tree makes a much easier tree removal service, which is why it results to a lower price. If you are not offered with a very reasonable price, you need to ensure that you will point out that the tree to be removed is already weak or dead. Diameter – the tree trunk diameter plays also plays a very crucial role on the amount that needs to be paid for the service. 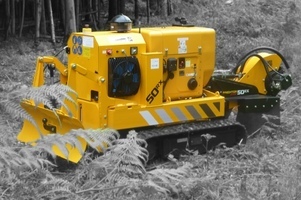 The diameter is also considered if you desire a stump grinding services. Theoretically, you need to pay more for a thicker, shorter tree than you need for the slimmer, taller ones. Location – It is much cheaper to have the tree removal service if it is away or located away from the houses and many other obstacles. If there are numerous risks for the damages to happen, the tree removal Birmingham will charge more for the job to be done. After all, the liability will go with them and they need to work with complete carefulness and potentially use more complicated strategies and techniques or more complex tools and equipment, which would mean more extra costs. Knowing these things will make you arrive to a more informed decision about the services and work that needs to be done.